We’re pleased to offer a number of terrific home and land listings in the town of West Windsor, Vermont. This town has been our home for the last 15 years, and we look forward to sharing it with you! 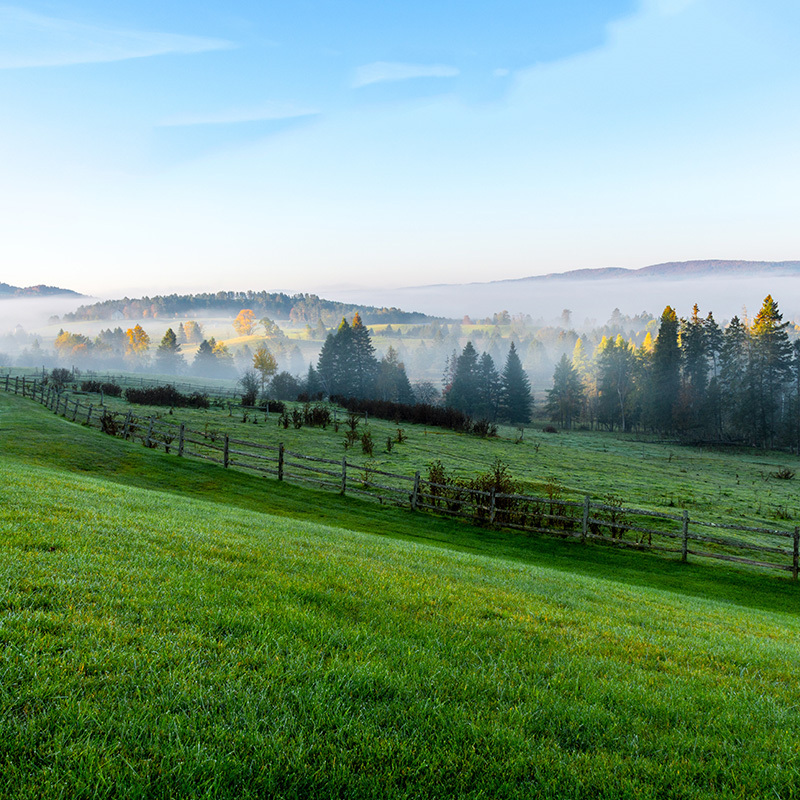 If you’re thinking of browsing West Windsor, VT homes for sale or land listings, we would be happy to share our expertise with you, both about the purchase process and our town. Brownsville, Vermont is a village in the town of West Windsor located at base of Mt. Ascutney. The idyllic village overlooks the northern face of the mountain, which serves as a central figure for the town, offering adventure for hikers, mountain bikers, skiers, and even hang gliders. The town of West Windsor covers 24.7 square miles, set among streams, meadows, and woodlands. 90% of the roads in town are unpaved, many of which are surrounded by stone walls, trees, and scenic vistas. The network of dirt roads and public trails in the Town Forest and proximity to the Green Mountain Horse Association make West Windsor a wonderful equestrian community. Learn more about area horse properties. The town of West Windsor has a population of 1099 people, growing 3% since 2000. West Windsor was originally the West Parish of Windsor, becoming its own town in 1848. In the center of the village lies the town’s Albert Bridge Elementary School. Like other Vermont towns without their own middle and high schools, West Windsor has school choice for 7th-12th grades. Nearby options include Windsor and Woodstock High Schools. The town is conveniently located to I-91, with easy access to the Upper Valley towns of Hanover, Lebanon, and White River Junction. In nearby Windsor, Vermont has a hospital, grocery store, hardware store, drug store, numerous options for casual or fine dining, a golf course, paddling and fishing on the Connecticut River, and much more. For more statistics, please visit Neighborhood Navigator or the Town of West Windsor.